Watkins Steel has been named a finalist in the ISPT Award for Digital Adoption Strategy. This award is one of 10 categories in the 2017 Lord Mayor’s Business Awards (LMBA), which acknowledges businesses that have made outstanding contributions to the continued growth of the Brisbane economy. Watkins Steel has been shortlisted for this award by demonstrating innovation and competitiveness in the Australian steel manufacturing industry through continued investment in technology, which is creating significant advancements in the business. 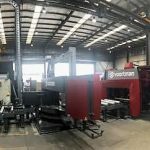 We believe we have embraced digital technology by introducing the use of mixed reality (virtual/augmented reality) into the steel manufacturing and installation process, as well as improving upon our existing processes through the commissioning of our second line of automated robotics, which links all three of our machines into a single line – to our knowledge a first in Australia! Winners from each category of the 2017 Lord Mayor’s Business Awards will be announced at the Awards Gala Dinner on Friday, 27 October, 2017. 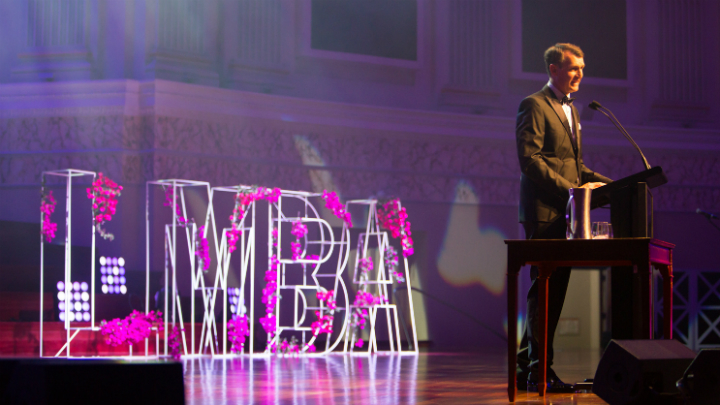 The Lord Mayor’s Business Awards recognizes Brisbane businesses and entrepreneurs who have made outstanding contributions to the innovativeness and competitiveness of the Brisbane economy, both nationally and globally. 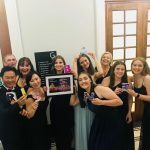 Winners are selected from 10 award categories in total, with finalists consisting of a diverse range of organisations from a wide variety of industry sectors.